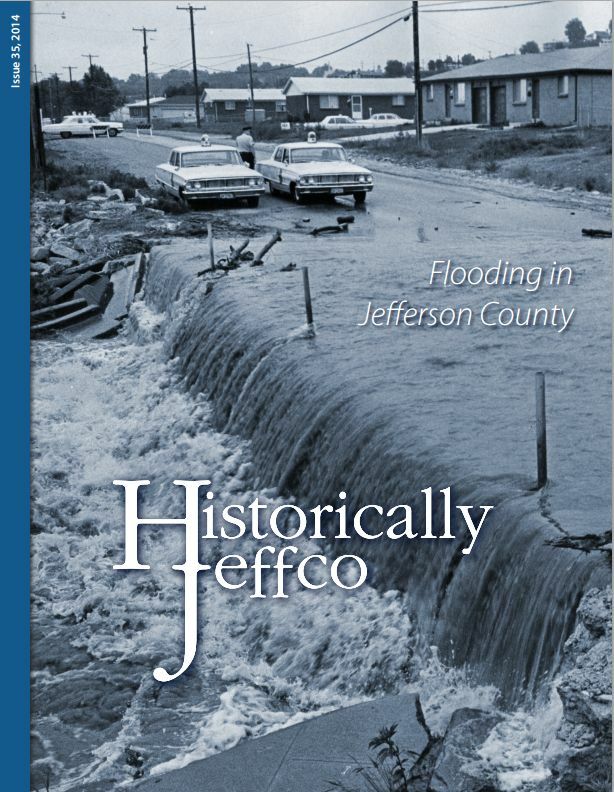 Our 2014 issue of Historically Jeffco includes a major section on historic flooding throughout Jefferson County from the mid-1800s through 2013. Here on the website we’ve posted selections from that account, as well as pieces that provide more detail but weren’t included in the printed magazine. An 1880s Flood in Morrison, from a manuscript by Francis Kowald, S.J.